As part of a selection of interviews, Steve explains his betting strategies and his rise to the top of full-time professional backing. – A facinating in depth study of the factors required to be at the very peak of professional betting. The documentary team spent three days with Steve to bring viewers an insight into what is required to be a winner in one of the most demanding professions imaginable. – Well known T.V. presenter, Adrian Chiles spends a day with Steve at the races armed with £100 of his own cash. We follow Adrian’s humourous attempt to learn professional betting. Steve has just one bet on the day and advises Adrian to put his entire £100 on the horse, which he very nervously does having only ever risked a maximum of £10 on any bet in the past. 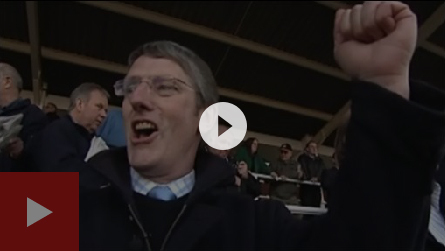 Locked in a dramatic battle to the winning post the horse wins at 3/1 and the exultant delight of the presenter is infectious as he collects his biggest ever win from the bookmaker. – Along with the Irish Sunday Independent, numerous publications have profiled Steve’s work. They range from National titles such as The Mirror, Sunday Express, The Daily Star, The Sunday Observer – right through to such publications as Women Magazine and various regional newspapers. Steve has also contributed to a variety of racing publications including those produced by Channel 4, Raceform and Weatherby’s. – Requests for Steve’s involvement can be varied. They range from appearances on Attheraces and Sky, BBC Television and Radio; the first professional backer asked to speak at Eton College, through to the more confrontational Esther Rantzen show. BBC1 recorded a feature on Steve's work as a professional backer. 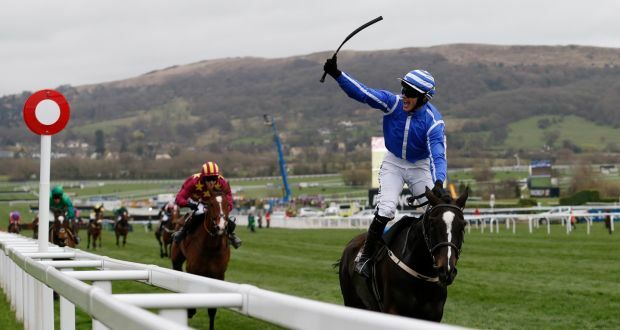 It gives a look at the comprehensive racing analysis required, interviews two of the members of the service and Steve spends a day at the races with former Footballer of the Year, Kenny Burns. “The five month summer campaign runs from May to September. Last summer we made well over 60 points profit with a return on investment of 52%. The strike rate was 45%. My strategy through the summer months is to concentrate on the higher quality flat and summer jumps. There is plenty of low grade racing that is bookmaker fodder and should be avoided.